“Touchdown, Taipei! Meet my new travel buddy, @flytpack!” That was my status when I arrived in Taipei with my friends after the two hours flight from Manila. 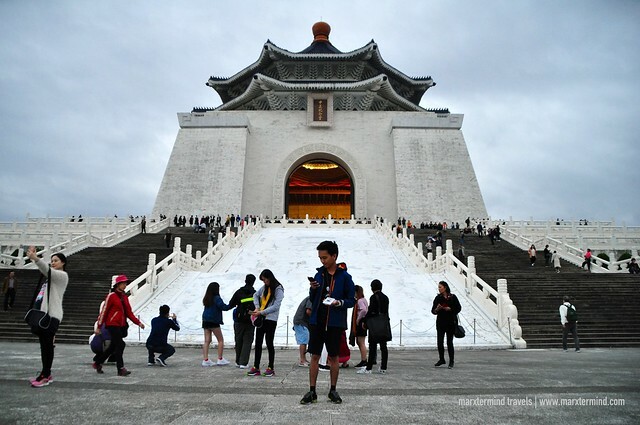 I heard of many good things about the country so I felt thrilled to arrive in Taiwan. It has wonderful places, magnificent temples and several night markets that made me excited to explore the country. But what made me extra excited about this vacation was bringing Flytpack with me. Flytpack is a Wi-Fi router to use while travelling overseas. 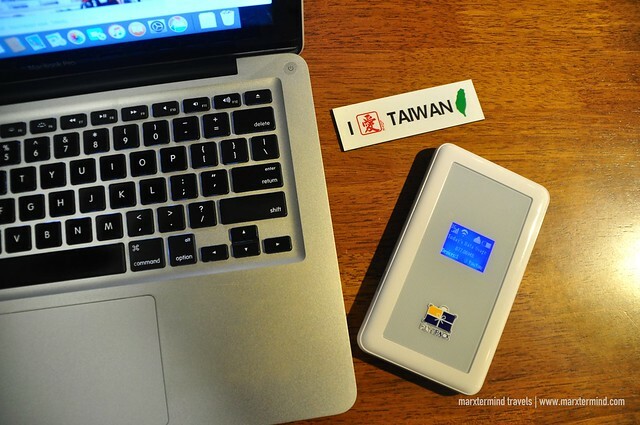 I was glad that Flytpack loaned me this mobile device for me to experience in Taiwan. Now, I couldn’t imagine traveling out of the country again without this device. It has suddenly become my favourite travel essential. 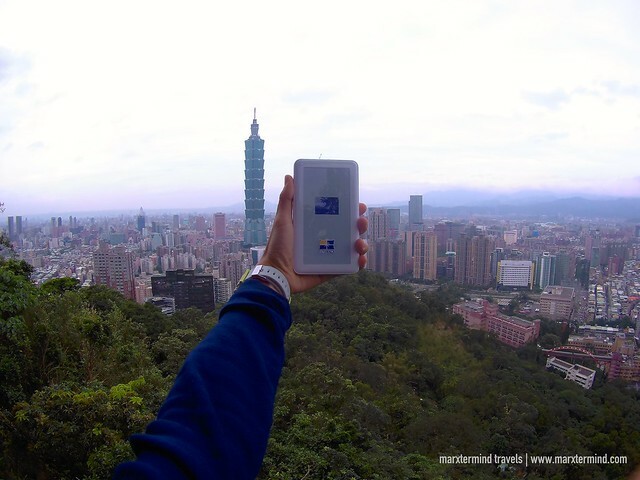 It let me stay connected online in Taiwan day and night. 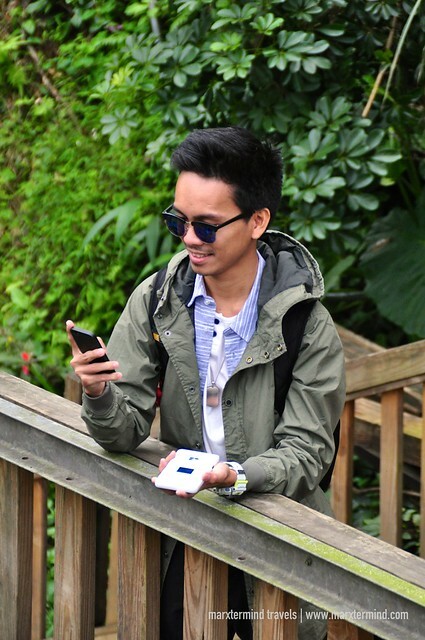 Flytpack is a personal wireless modem that connects any Wi-Fi enabled devices to the Internet with a secure network connection. It is a Wi-Fi travel buddy that allows user to connect to the Internet without outrageous roaming charges. The device is similar to the Wi-Fi that we use at home but this is just smaller and portable. It is easy to bring and fits right in the pocket. Flytpack provides unlimited Wi-Fi access everywhere. It allows multiple devices to connect at the same time, from laptop, tablet and mobile phone. Flytpack is pre-configured. It does not require any complex installation, which makes it easy and simple to use. Just switch the power button on, connect to the SSID Wi-Fi using a mobile device and enter the password. That easy! What’s also interesting about Flytpack is this can also be a power bank for phones and smart devices. It has a longer standby, which is really impressive because it can last for the whole day. Renting a Flytpack is easy by reserving online at least five working days before departure. Rental fee depends on the destination, starting from Php 180 (~$4) a day. Rate for Taiwan is Php 250 (~$5) per day. Items also included are the charging cables, universal charger and a user manual guide. A Php 2,800 deposit is requested upon payment. It will be refunded within 7 to 14 working days after the Wi-Fi device is successfully returned. Collecting of the router is through pick up or delivery. I personally picked up the device in their office in SM Aura. I also returned it in their office, which was a day after I went back from my trip. For convenience, it can also delivered to your doorstep via courier services but has additional charges. It was my first time to use Flytpack in an overseas trip. I used to buy local SIM card to connect online, drop by cafes, restaurants and malls for free Wi-Fi, and wait to get back to the hotel to connect to the Internet to share my photos and update my family and friends. 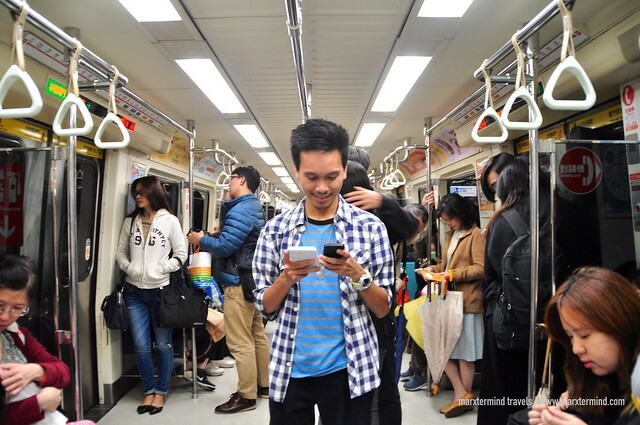 But using Flytpack when I was in Taiwan, I was saved from worries and hassles of looking for Wi-Fi spots and all just to get connected. I found it more convenient to travel with this Wi-Fi device. It’s fast and reliable. I even used the Flytpack instead to connect online even when we were in our hostel already. Flytpack helped me in many ways while I was travelling. I was able to navigate Google maps easily, get in touch with my friends when they get lost, change itinerary instantly while on the road and find useful information for the trip. But what I truly enjoyed about this mobile device for social media savvy like me was using it to share my photos online, from Twitter, Instagram and Facebook. My friend and I even had a Facebook Live! With these several features to enjoy about this mobile device, Flytpack truly helps when travelling overseas.